Mitsubishi Aircraft this week filed a counterclaim against Bombardier in the legal battle between the two companies about the theft of trade secrets. Mitsubishi’s legal action, which follows Bombardier’s initial lawsuit filed in October 2018, alleges that Bombardier has deliberately attempted to delay the development and certification of its Mitsubishi Regional Jet (MRJ) aircraft over several years. According to a statement from Mitsubishi, the company believes that since late 2015 “Bombardier has threatened, pressured and sought to coerce Mitsubishi Aircraft, its US-based partners and individual employees working on the MRJ program”. The counterclaim also alleges that Bombardier’s lawsuit against Mitsubishi is the latest in a series of anticompetitive actions by the Canadian company intended to prevent the 90-seat MRJ from reaching market. 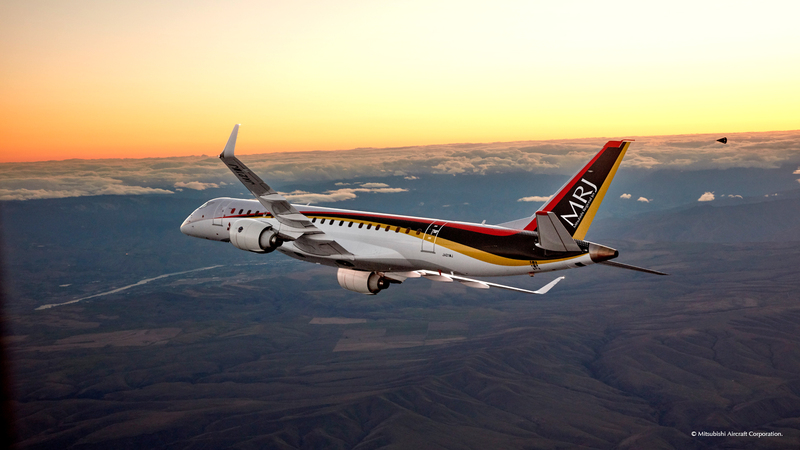 The MRJ will compete for customers globally against regional jets produced by Bombardier. Bombardier’s initial lawsuit alleges that Mitsubishi Aircraft and its partner, Seattle-based Aerospace Testing, Engineering and Certification (AeroTEC) stole intellectual property by recruiting members of its staff, who subsequently shared information about the Canadian OEM’s testing and certification processes. Mitsubishi confirmed that the first delivery of an MRJ, the development of which started in 2003, will occur by “mid-2020” during a financial announcement made in November 2018. The MRJ will be the first commercial passenger aircraft produced by Japan since the 1960s. A date for the trial in the Seattle, USA court has yet to be set.